Teaching kids functional skills like how to button their coat happens naturally during a day's progression. You help your Toddler or Preschooler into their coat before an outing and sneak in a few verbal cues while you show them how to slip the button through the button hole. Then, before you blink your eyes, they are saying "I do it, Mommy!" and your little one is on their way to independence. NOW, I am a huge supporter of teaching kids to do things like buttoning and shoe tying in a natural setting, with real buttons and shoe laces and on their body. BUT, sometimes a child just needs a fun way to practice the skills that make up the task of buttoning a button. Other times, it's just fun to practice buttoning so that kids can show off what they can do and get a little boost of self confidence. This Buttoning Skills Activity is easy to put together, fun to do, and a creative way to practice buttoning. Before you know it, your little "do it myself"-er will be buttoning their pajamas up in a flash. For now, we play our way to independence! So, we've practiced buttoning with egg cartons and tissue paper. Today, I've got a new idea for you. We used Foam Hearts to practice precision in fine motor skills while working on the motor control and dexterity needed for buttoning. 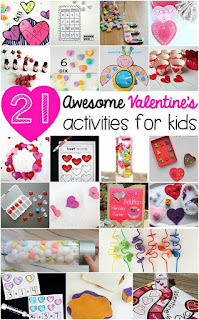 This was such a fun activity for my preschooler to do. She can button large buttons on her body at this point, so it wasn't hard for her to practice these motor skills. BUT, adding the novel component of flimsy fabric and fragile paper made her practice the fine motor control that she needs for buttoning small buttons and many fine motor tasks. 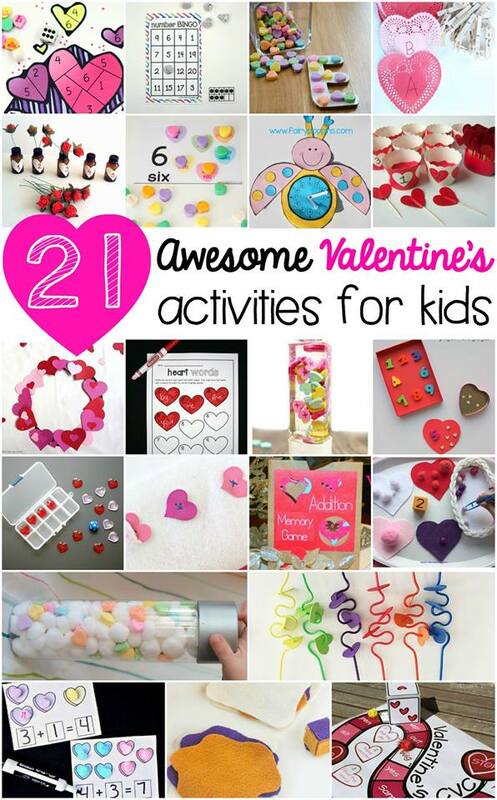 To make a DIY heart button activity, you'll need just a few items. This is an easy project to throw together, and equally adaptable to your child's age and fine motor needs. We made out Buttons with Foam Hearts , but for a child who needs more help with buttoning skills or has weaker fine motor control, use cardboard or plastic buttons. Sew the foam hearts/buttons along the edge of a piece of felt. We used a thicker felt sheet for more control. A thinner piece of felt would be more like fabric of clothing, so if you are working on certain aspects of buttoning, like controlling the material with two hands in a coordinated manner, you can make your buttoning project with fabric or thinner felt. Use a cross-stitch pattern to simply sew the Foam Hearts in an "x". This is a great real-life skill activity for older kids. Threading a the large needle is a nice fine motor task and the project is so simple that it's a great beginner sewing activity for kids. Fold the felt over and add snips for button holes and you have a nice portable practice activity! We practiced buttoning with the felt a few times and then added another way to practice. I marked button holes on a sheet of thick Cardstock . After cutting the holes with scissors, my preschooler practiced pulling the foam buttons through the holes. Using paper to practice is a real workout for little fingers as the paper will tear with too much force. The point for this part of the activity is to practice pushing the button through the hole and pulling it out. The paper is a great reminder that the button slides through the button hole easily when both hands are working together in a coordinated manner. TIP: Snip the cardstock or Stiff Felt Sheet button holes just a bit longer than you think you need to for kids who are working on buttoning skills. You can also cut the hole wider for easier buttoning. This is one way to grade the activity for kids who need help learning how to button their clothes. Lay the fabric on the child's lap as a beginner task. This is a good way for the child to see what they are doing as their hands are working together on the buttons. NEXT, lay the fabric on the child's lap, BUT position it so that it would be if the child were buttoning a coat on their body. Make sure the buttons are on the child's lap and not on their truck for easier accessibility and success. THEN, position the buttoning activity up higher on the child's trunk to simulate buttoning a shirt or coat on the child. Finally, move on to teaching buttoning with real-life articles of clothing. Be sure to provide real clothing items along the way of teaching buttoning skills, while adding in fun motor planning activities like this DIY Button activity or our egg carton buttoning activity. Learning through play in creative ways is fun!